TPG was keen on becoming the Australia’s fourth largest mobile career, sinking $1.9 billion on setting up its own 4G network. The service was switched on in 2018, and was supposed to cover 80% of the country’s population. With only a few metro areas in Sydney currently covered, the rest of the build has been abandoned, with TPG citing the August 2018 ban on Huawei as the main reason. Huawei has been TPG’s sole provider of small cell boxes needed for mobile services. The Federal Government’s ban on the Chinese manufacturer’s equipment, however, has thrown a spanner in the works, with TPG claiming it “does not make commercial sense” to carry on pouring money into building the network. Just days after the Australian government banned the use of Huawei technology due to security concerns, TPG and Vodafone announced plans for a $15 billion merger. The idea behind the partnership was to provide Australia with a mobile network capable of tackling the competition from Telstra and Optus. The merger just needed the green signal from the Australian Competition and Consumer Commission (ACCC) to go ahead. 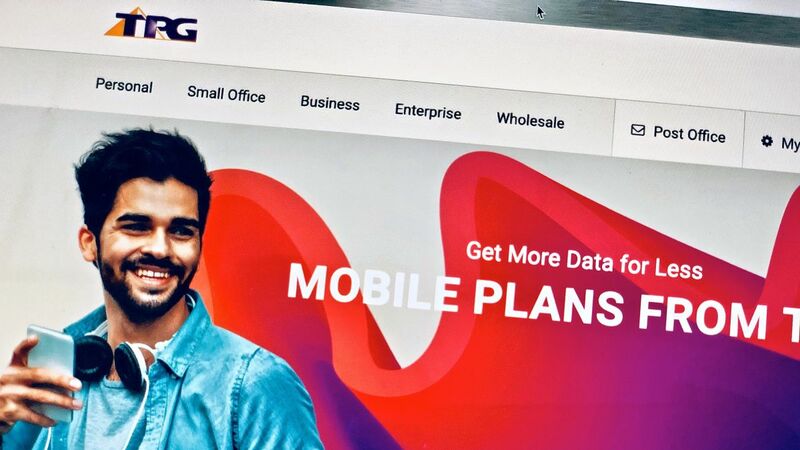 However, TPG suffered a setback there as well, with the ACCC announcing in January 2019 that it would delay the decision till April as the two telcos had not provided sufficient information on the proposed merger. The ACCC is also considering how the merger will affect the competition in the telecommunications space, given Vodafone already has a 4G network in place and the telecom wars would restrict the competition between just three networks, not four.